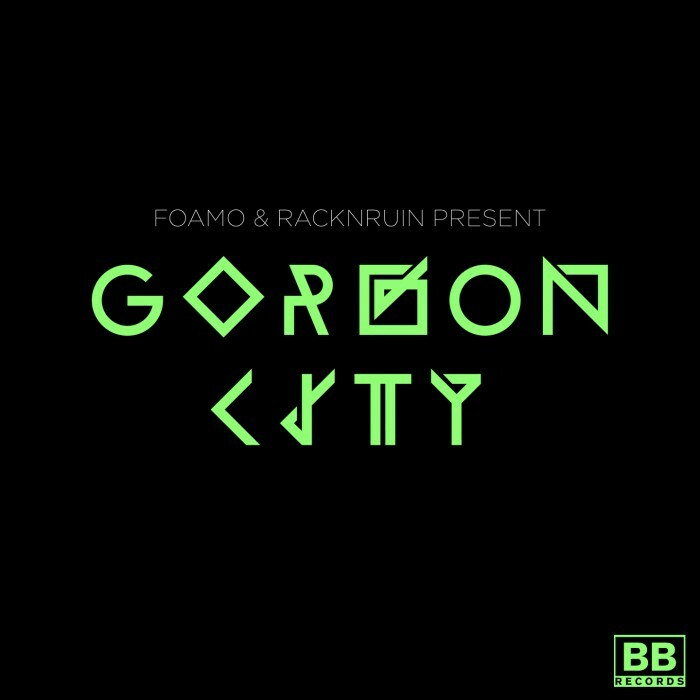 “Gorgon City” is the new project from the two UK based Bass producers Foamo and RackNRuin! They’ve teamed up for three tunes which were released today on Black Butter Records. Especially, the awesome Bashment Tune “The Crypt” featuring Illaman and The Heatwave’s Rubi Dan will be of interest to you, but also their collaboration with singer Janai “The Truth”, which can be downloaded for free from their facebook page! Just hit the “like” button to grab your copy!